John Proctor has a wife named Elizabeth, and they have three children. He had an affair with a girl that was their servant named Abigail Williams. His wife went fount out and never let her come back. John would help out a lot in the community. He helped building the church and he is a farmer for a living. John was accused of committing adultery and he got hung. 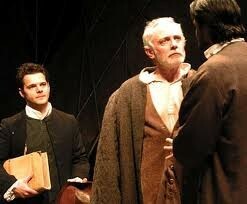 Abigail Williams is the nice of Reverend Parris. Her parents were kill by Indians. She and her friends were at the woods doing witch craft by Reverend Parris. She got accused by doing with craft, she started to say lie and mention names so she wouldn't hung. People find out. She ran away from the town but she left with a lot of money that she stole. Giles Corey is the man that owns a lot of land in the town. His wife read a lot of books and she got accusation of witch craft. 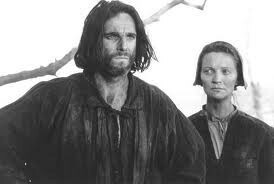 He and John Proctor team up to safe their wives. Giles got accuse of contempt of court which was witch craft. That led him to get hung.